VKontakte is a social media and social network service. It&apos;s used by millions worldwide. Bots in VKontakte can automate replies to the users of communities and public pages. 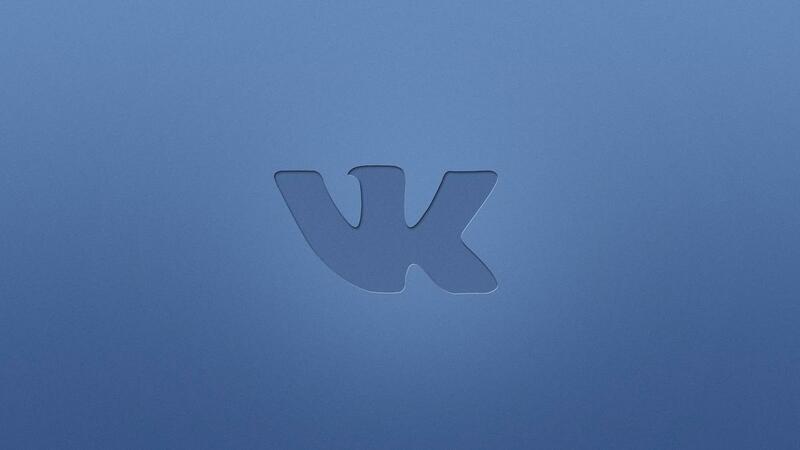 Please learn more about messaging features of VKontakte here. Aimylogic enables you to create bots for VKontakte communities and business pages without coding. Thus any bot created with Aimylogic can be connected to any page or community. All you have to is a couple of steps. 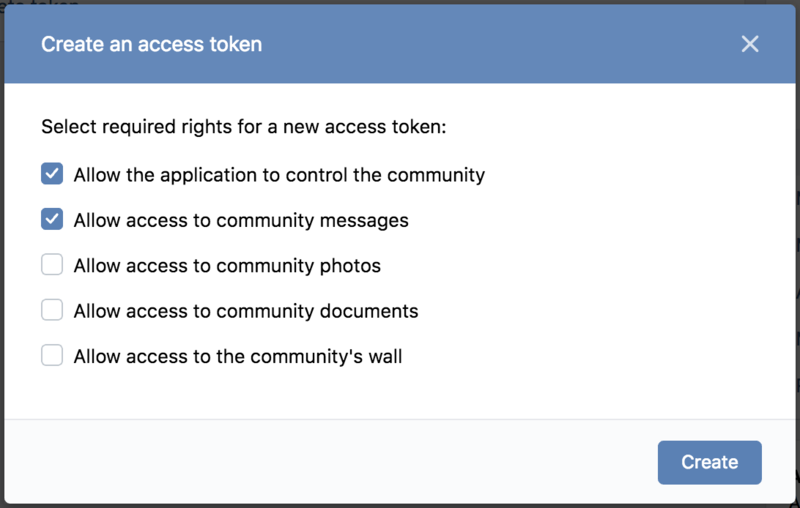 Once you&apos;ve created a public page or community in VKontakte, click on Manage item in right menu and then - API Usage. Here click on Create token button to create a new token for this page or community. A settings page appears. Here you have to check two first checkboxes to allow your Aimylogic&apos;s bot to response on incoming messages from visitors. Click on Messages in right menu and check that Community messages option is enabled. Click on Bot Settings menu item and enable Bot abilities option. Click on the button VKpntakte in the Channels menu in Aimylogic. A settings page appears. Just paste your token you&apos;ve obtained in step 1 of this guide and click on Connect button. Please note that you have to have at least one Intents block in your scenario with Global option enabled. Thus your bot can react on any message sent by visitors of your VKontakte business page or community.